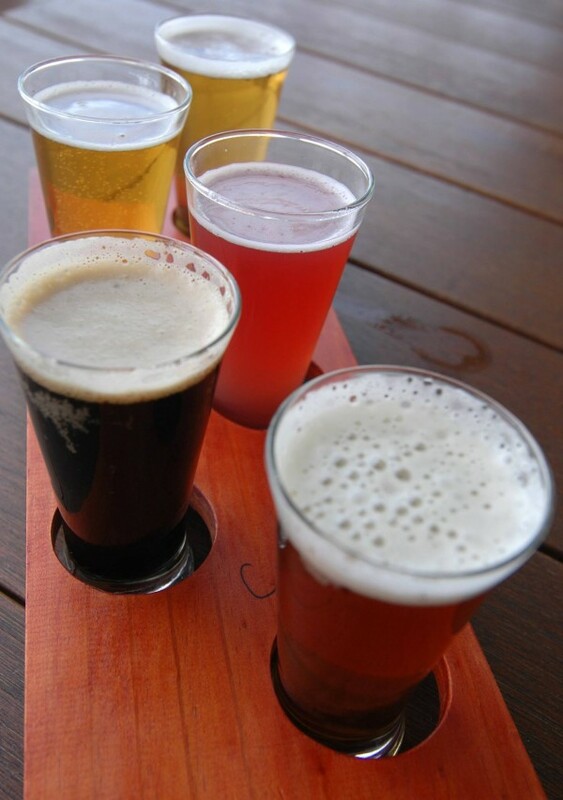 Stein's Taphouse is heaven for craft beer enthusiasts. With 14 continuously rotating Australian craft brews on tap and 60 more available in cans or bottles, if this place isn't on your "must visit" list then it should be! Want to know more about the team at Stein's? Then be sure to head over to their Facebook page via the link below and check out their latest video.